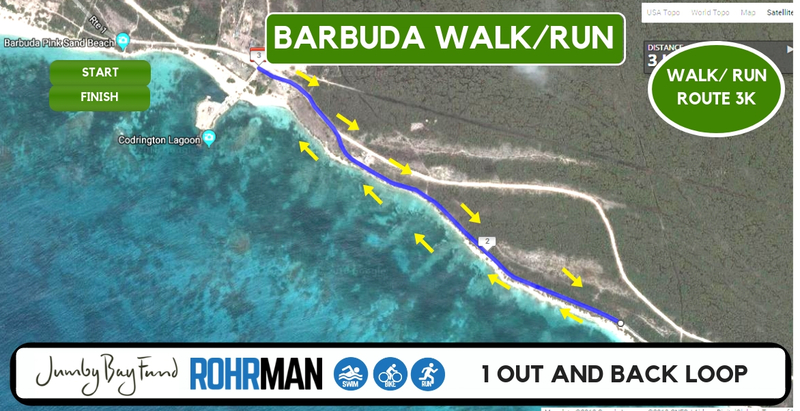 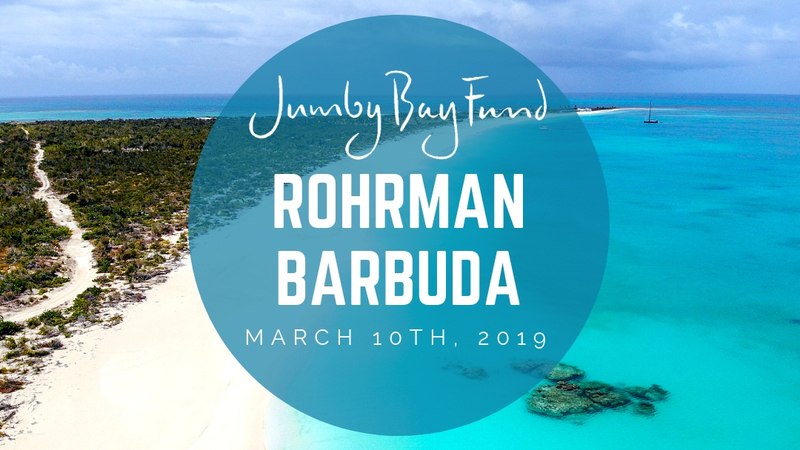 The Jumby Bay Fund ROHRMAN Barbuda will take place on Sunday March 10th, 2019. 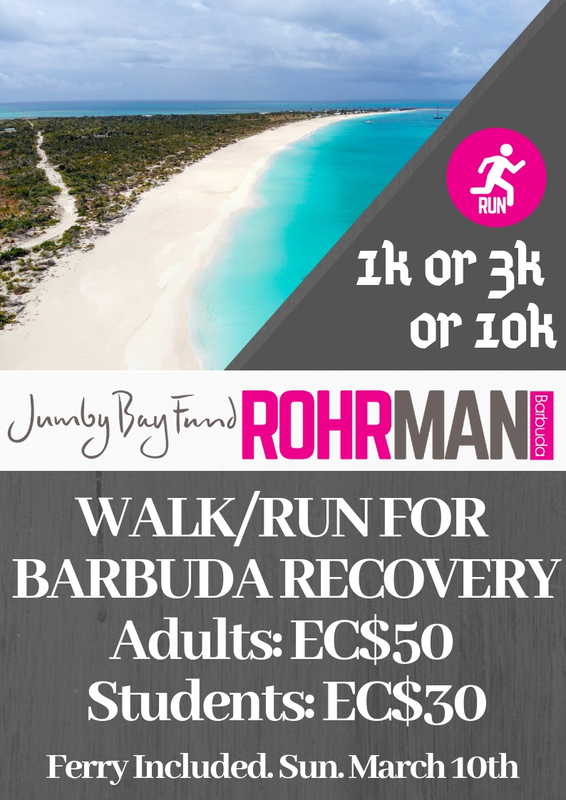 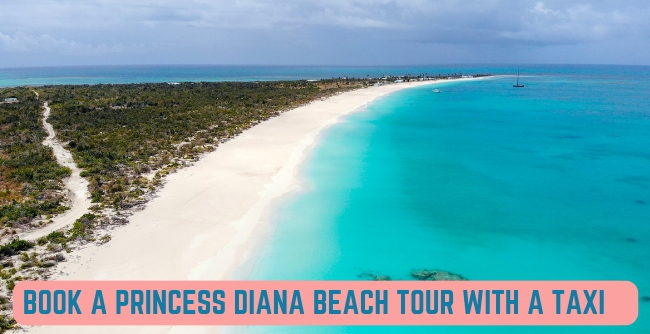 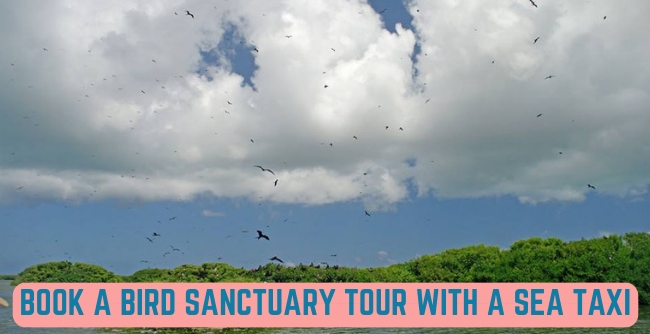 Explore Antigua's sister island and help Barbuda recover from the effects of the devastating Hurricane Irma through this one of a kind sporting fun event. 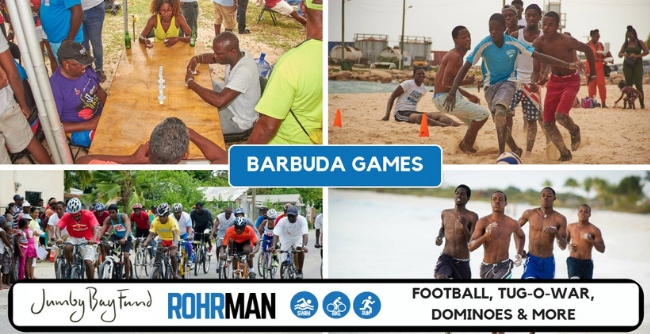 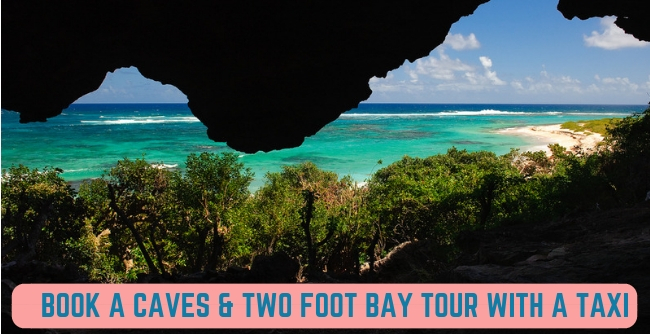 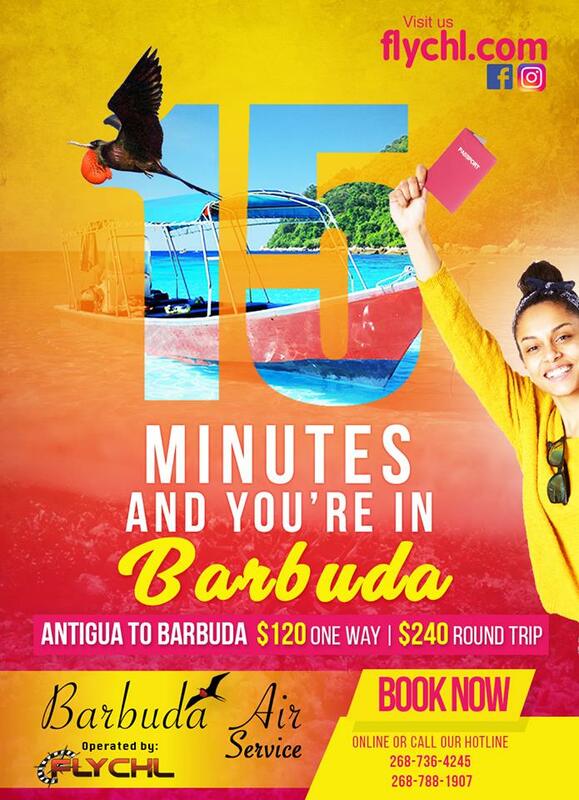 We encourage you to book a tour and explore the island once your event is over to help support the Barbudan economy, or just stay with us on the beach for some fun sporting activities and games and activities and support the local vendors. 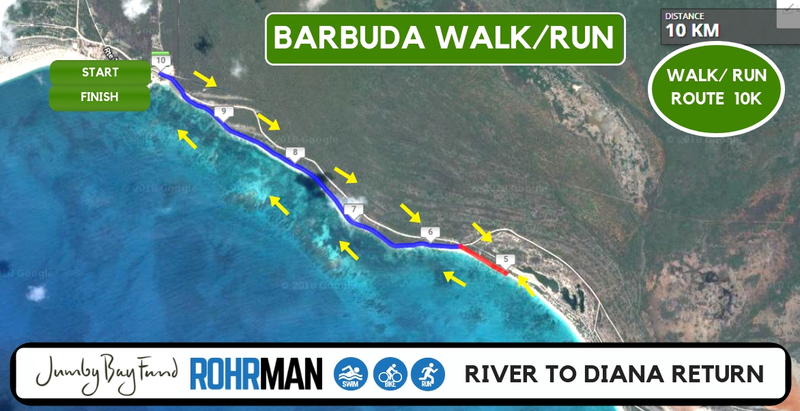 Lunch will be provided free of cost for the first 100 people to register. 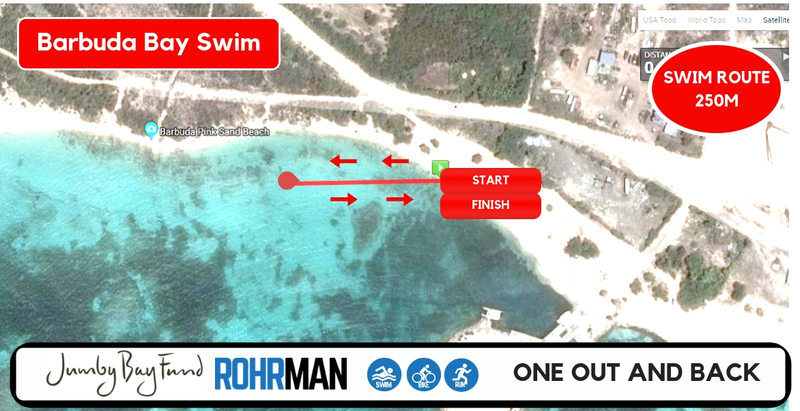 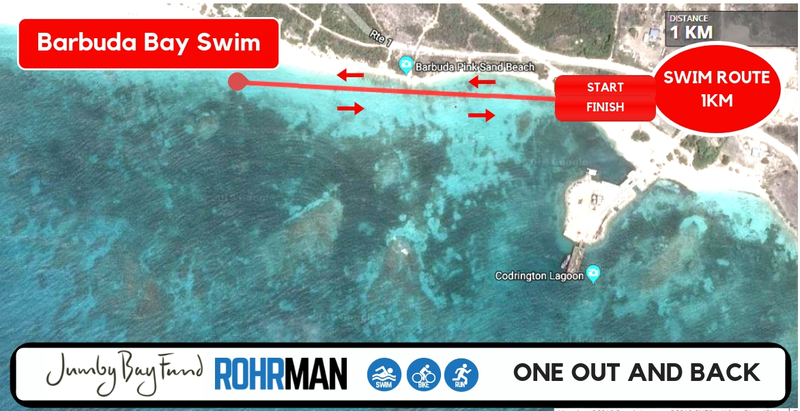 The regular cost including race entry and the return ferry is EC$50 each and school children aged 16 or under will pay EC$30. 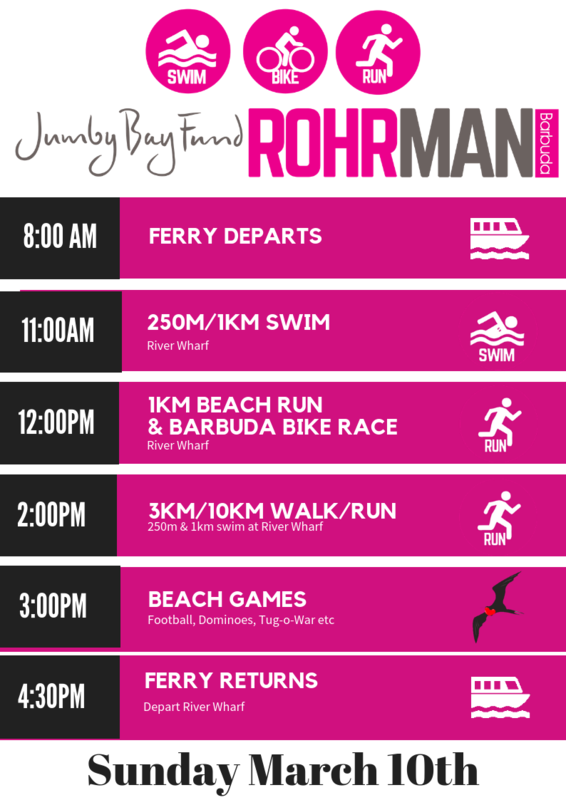 We will be based at the River Wharf in Barbuda. .
Jumby Bay Fund are the title sponsors and chief partners of the Rohrman Barbuda. 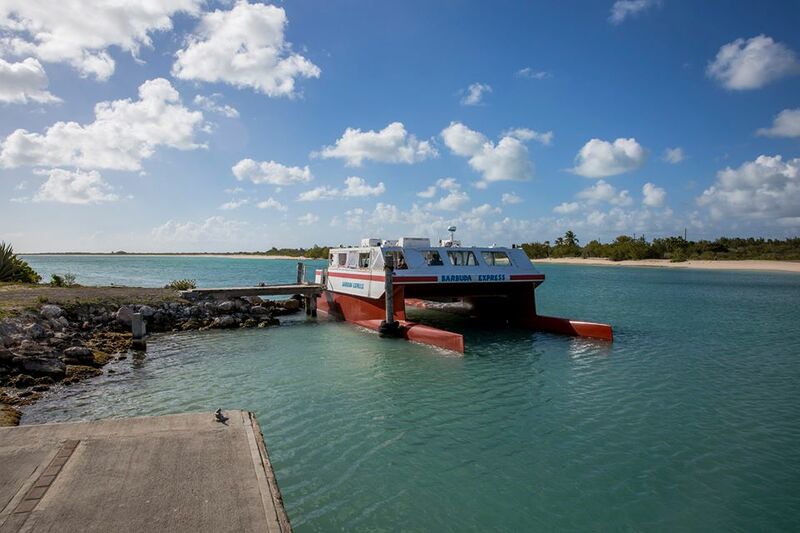 The Jumby Bay Fund was established in April 2014 to support a wide array of charitable projects in Antigua. 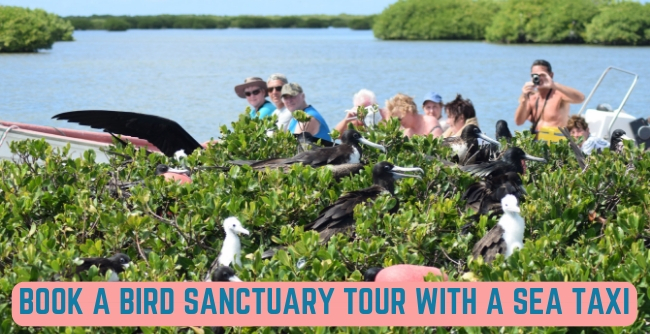 Their mission is to ensure that vital community, conservation and educational needs are identified and addressed. 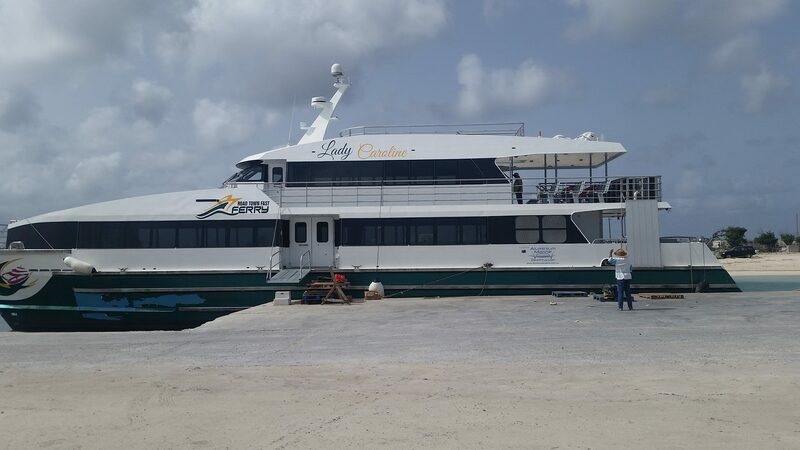 They are deeply committed to providing assistance to organizations, programs and projects which benefit and enhance our Antiguan community. 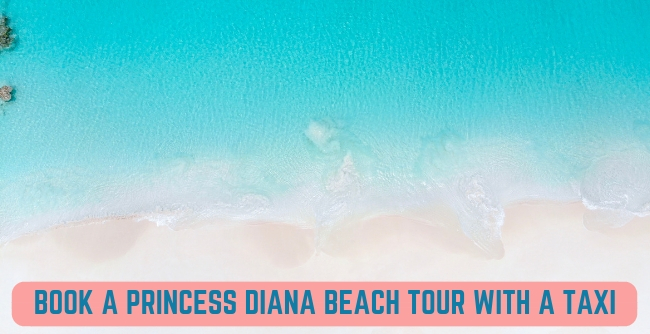 They are a non-profit association led by a Board of Directors comprised of Jumby Bay Island homeowners who volunteer their time and energy. 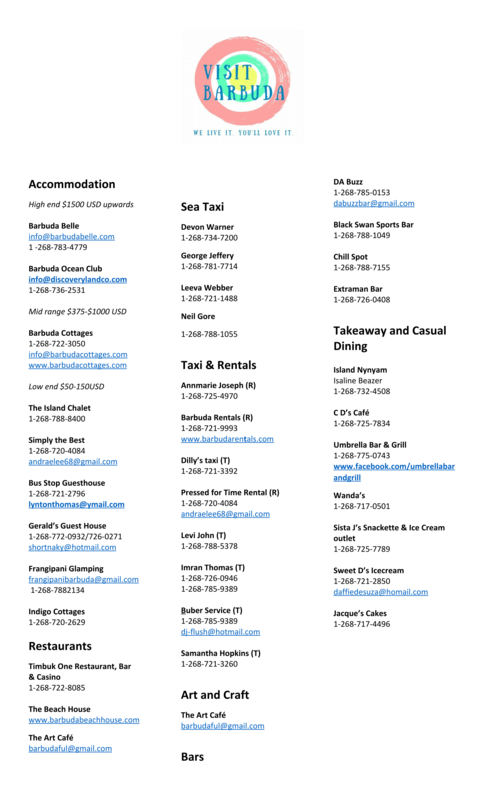 Our charitable projects are direct recipients of 100% of the contributions from donors.